Renowned for it’s boutique and outdoor retail shopping Betws has been a mecca for all things outdoorsy ever since Sir Edmund Hilary trained in the area for his historical ascent of Everest. Way before that though Betws was on the stage coach route from London to Holyhead and with the opening of the railway line in 1868 drew in Victorian tourists and artists such as David Cox and Turner. Still very much a place bound in it’s roots of rural community and village life, we love it most in December when the community come together to host ‘Nadolig yn Betws-y-Coed Christmas’, a festive celebration of all things seasonal, if you’ve only visited us in the summer months then you’re missing all the magic of the winter with lantern parades, trees festooned in light, carol singing and enchanting alpine feel. 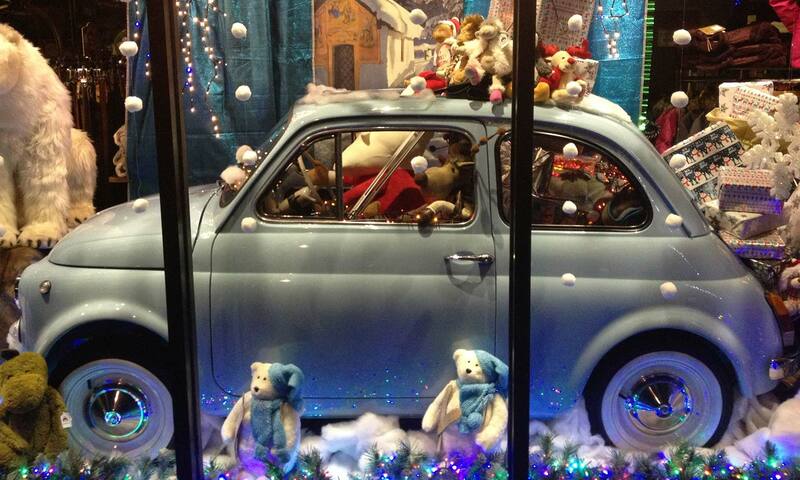 Look out for the Anna Davies Christmas window display - there’s a new masterpiece created every year! Covering 838 square miles Wales’ oldest and most visited national park is also home to it’s highest peak . 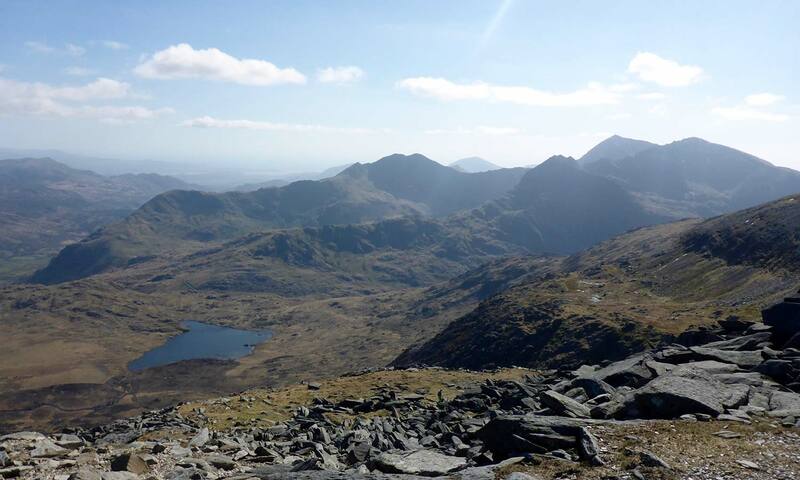 Snowdon stands at 1085 meters and over 350,000 people walk up it each year… if you want to walk the path less travelled though there are over 1,497 miles of public footpaths over, around an within the park so you’re bound to find a quiet spot or ten! Of course the National Park isn’t just about mountains, there are also lakes to play on & swim in, forests and woodland to explore, rivers to walk beside & waterfalls to be amazed at. 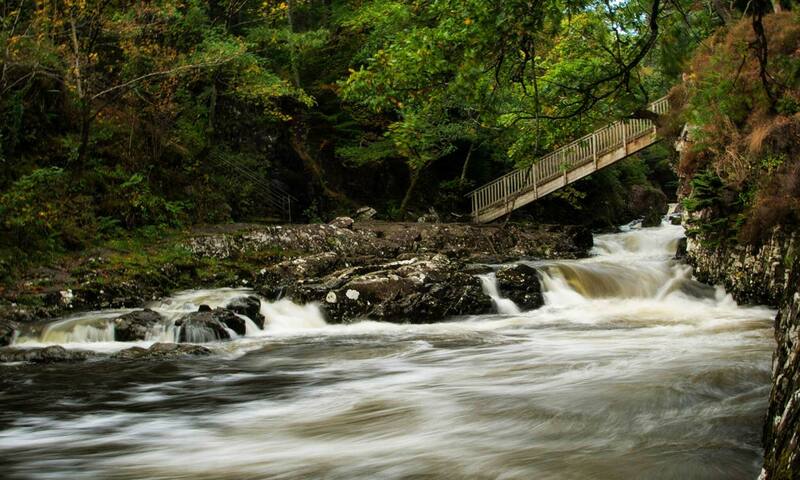 Our top tip - if there’s been a torrent of rain head to Swallow Falls - the sheer thunderous sound of thousand of gallons of water pouring down the ravine is exhilarating. Oh and then there’s Challenge Snowdonia, the SnowMan Triathalon, the Snowdon Marathon…. 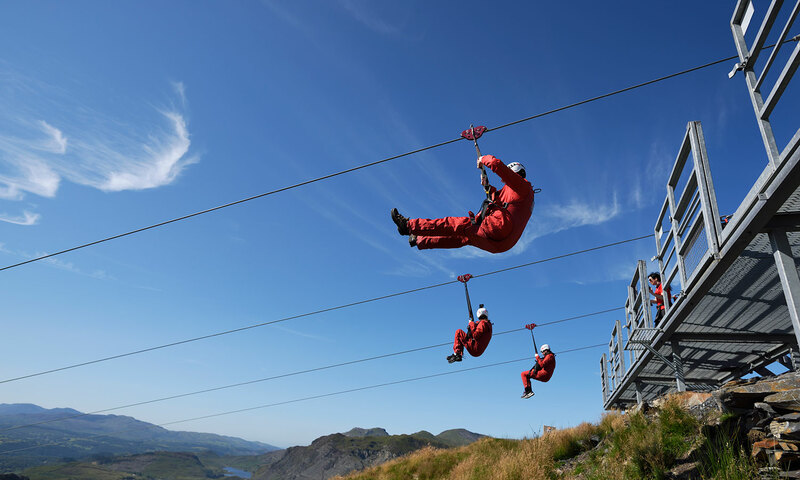 Yup we reckon if it’s adventure and adrenaline you’re after then we’ve got it covered in Snowdonia! 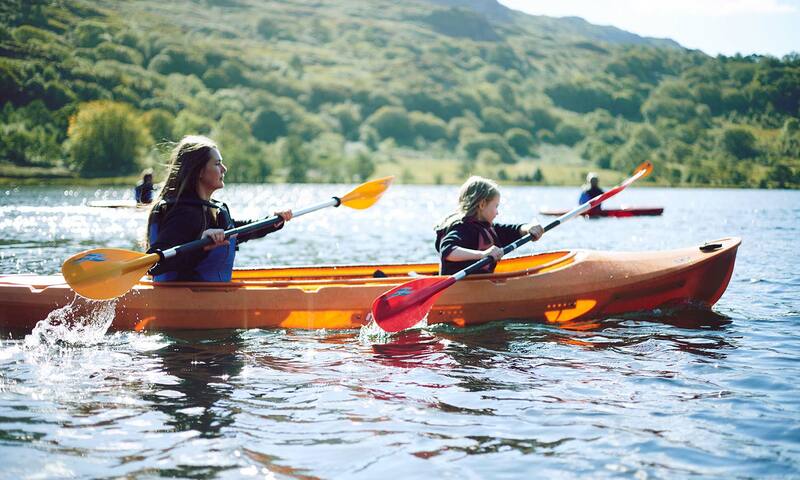 If your staying with us don't forget to ask for your local activity discount card! © 2019 Stables Lodge Betws y Coed Snowdonia.